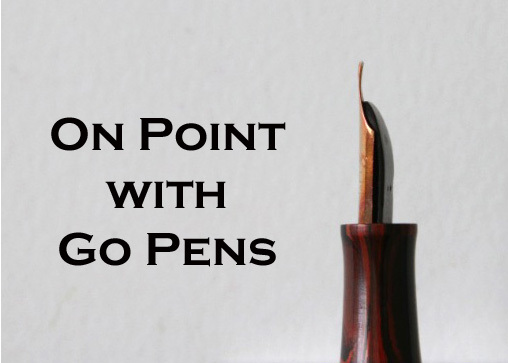 Does a higher gold content mean my nib will be more flexible? No, this is not the case. Most flexible vintage nibs are actually 14 karat gold and are a more flexible alloy. 24 karat gold is not flexible, it’s just soft. It depends on the alloy, which you cannot determine just from the karat content.